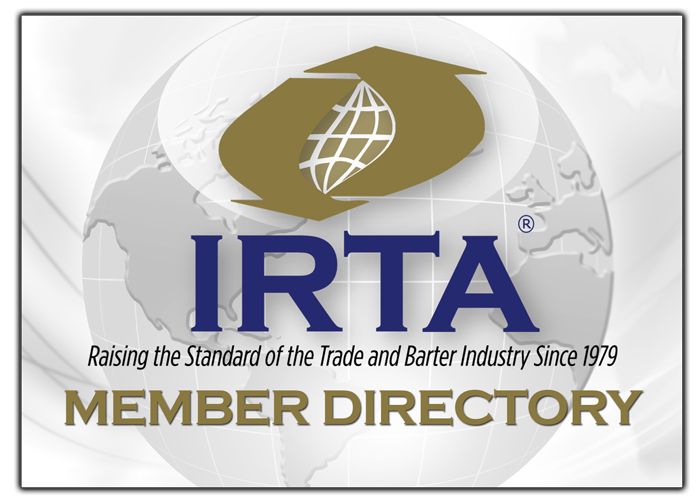 The Barter Hall of Fame Committee is pleased to announce that Community Connect Trade Association’s, (CCTA), founder and Managing Director, Annette Riggs has been elected to receive the 2017 Barter Hall of Fame Award at IRTA’s 38th Annual International Convention at the Grand Oasis Resort in Cancun. Annette has over 30 years of experience in the Trade/Barter industry including retail, corporate and countertrade sectors. She has contributed to collaboration between sectors including new emerging Complementary Currency systems that are forging new models for the future. She is a recognized conference speaker, educator and writer in many different venues and publications. “I am honored to be elected to the Barter Hall of Fame by long-time colleagues, mentors and friends”. I look forward to continuing to contribute to this industry and I am passionate about our ability to innovate and work together to be relevant long in to the future.” says Annette. Annette has served on the IRTA Board of Directors for the past 8 years, as Secretary for 2 years and as President for two consecutive terms. This year’s 38th Annual International Convention is being held at the 4.5 star all-inclusive Grand Oasis Resort in Cancun, Mexico from September 14th to 16th, 2017. Be a part of the most important barter industry event of the year! Register now by clicking HERE.